More than 2000 athletes have already registered – see here (https://wmaci2019.com/registration-lists/) who are the competitors in your event. 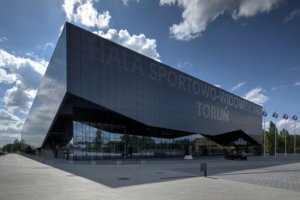 Afraid of what sport venues you will find in Toruń? It’s not necessary – listen to what Brian Keaveney says (https://wmaci2019.com/brian-keaveney-technical-visit-to-torun/) . Decide and register today! The deadline is January 29th. Come to Toruń, which was selected as the European City of Sport 2019 and see yourself why!